Russian lawmakers introduced a bill to add television, radio channels and websites to the list of state strategic assets, according to a statement on the Parliament website. ­The lawmakers proposed adding all broadcast media, print media with a circulation of more than 1 million copies, and websites with more than 20 million users to the list of strategic state assets that may prevent them from selling their shares. The bill has been approved by the Russian State Duma Committee on Property with PM Dmitry Medvedev having a final say. “There’s no talk of blocking foreign investment in these projects, only control,” one of the initiators of the bill Anatoly Gubkin told daily “Vedomosti”. “Though the 1 million copies threshold for printed media should be lowered because the country hardly has such big publishers,” he added. The new regulations would also affect transactions made by Russian investors completed through offshore vehicles. 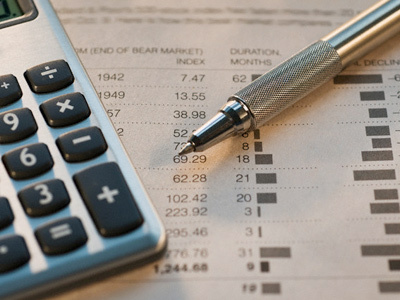 The bill envisages a special procedure for investors in strategic companies: the acquisition of more than 10% of a company's voting shares is only possible if approved by the Government Commission on Foreign Investment and the Federal Anti-Monopoly service. Companies may need such approval in case of a foreign exchange listing. The bill also brands some services as socially important such as email services, search engines, video and audio file hosting. Search engine Yandex, dubbed the Russian Google says it had 67% of all search traffic in Russia in 2011, to Google’s 20% and Mail.ru Group, the owner of the largest free e-mail service in Russia, match the description. 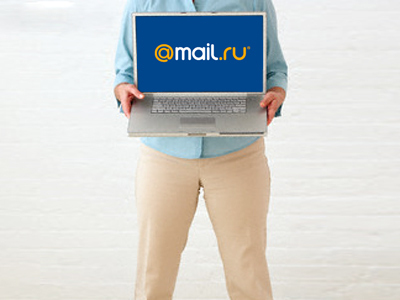 Mail.ru raised about $1 billion in a London IPO in November 2010 at $27.70 a share. 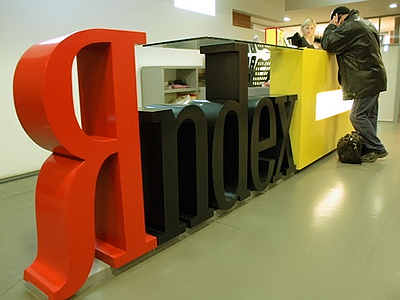 Yandex sold 15.4 million shares in its IPO and some of its private shareholders sold another 36.8 million. The total of 52.2 million shares raised $1.3 billion, making it the deal the biggest tech IPO in 2011. 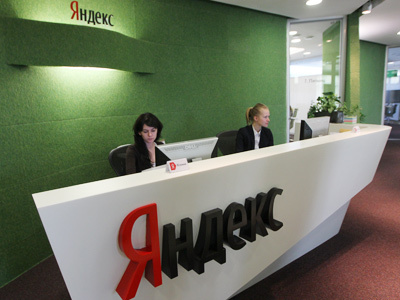 Yandex has two major foreign shareholders, investment fund Baring Vostok Capital Partners, which has 19.1% of voting shares and Tiger Global with 17.7%. 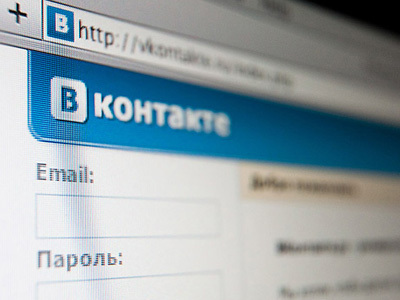 Russia’s number one social network Vkontakte has just dropped plans to float shares following the fiasco of Facebook's recent initial public offering, also with the new regulations coming into force, the company could have faced problems going public. Earlier in May Russia’s President Vladimir Putin signed a decree adding Russia's largest power producer RusHydro, oil major Rosneft, Federal Grid and MRSK (IDGC) Holding to its list of strategic assets, a move that may preclude the government from privatizing them.